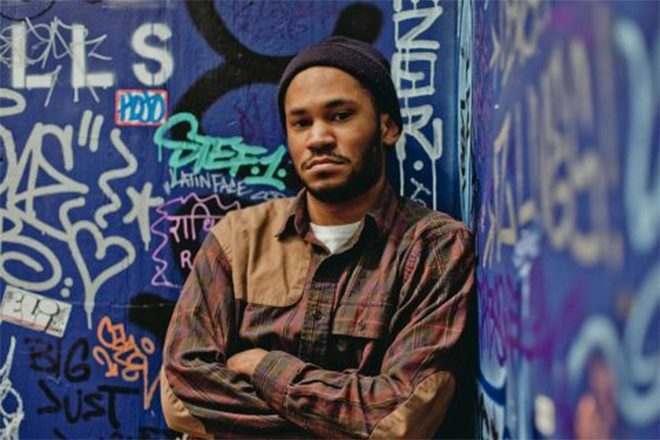 ​Kaytranada flips A Tribe Called Quest and Sade, reveals two new singles - Pop It Records - NEW MUSIC EVERYDAY! Former Mixmag cover star Kaytranada has released two edits the songs 'Midnight' by the iconic hip-hop group A Tribe Called Quest (re-dubbed 'The Night Is On My Mind') and the 1992 hit 'Kiss Of Life' from the r'n'b legend Sade. Along with these two tasty remixes, the Canadian beat maestro has revealed two new originals, both titled after the dates their creation: '03 19' and '04 27'. Kaytranada's flips Janet Jackson's 'If', Teedra Moses' 'Be Your Girl' and Jill Scott's 'Golden' racked up millions plays on Soundcloud back in his early career. With a highly recognizable and neck-bending sound that is dripping with swagger, XL Recordings penned a deal with the beat conductor in 2014 and his debut album '99.9%' arrived two years later. The 15-track collection, which features a mix soul, disco, r'n'b and hip hop with collaborations from BadBadNotGood, AlunaGeorge, Craig David and Little Dragon, grabbed the accolade for Mixmag's Album the Year and the Polaris Music Prize back in 2016. Sade broke an eight-year hiatus earlier this year, igniting conversation that a new album might be on the way. Check out the evolution Sade here.